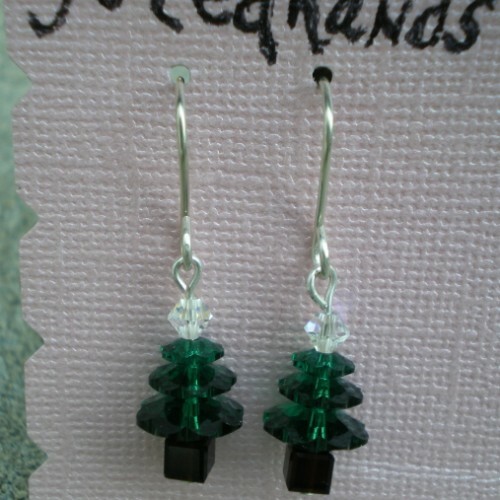 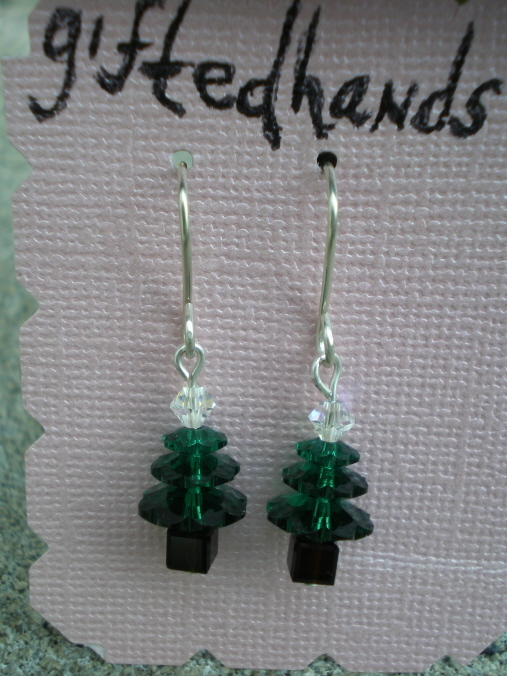 1 1/2″ Holiday earrings, Christmas tree all swarovski crystal. 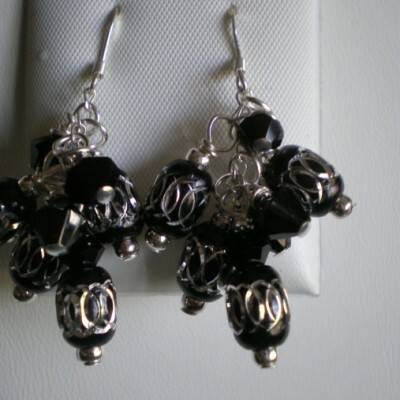 Swarovski crystal flowers, cubes and rondelles. 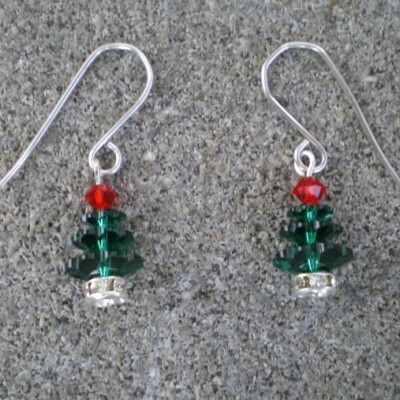 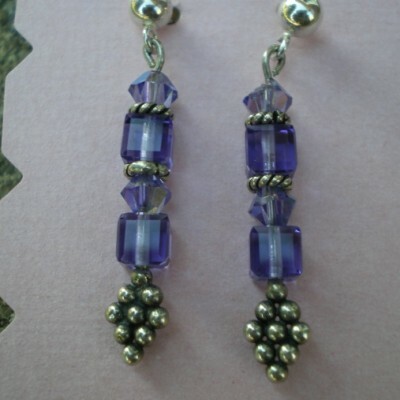 Be the first to review “1 1/2″ Holiday earrings, Christmas tree all swarovski crystal” Click here to cancel reply.